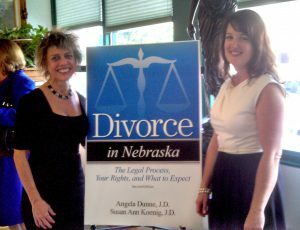 Omaha Attorneys Angela Dunne and Susan Koenig held a launch party Tuesday evening for their new book, Divorce in Nebraska, Second Edition. 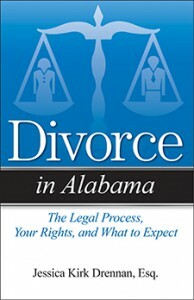 The first edition of the book was published in 2006, but given recent changes in state law, the authors decided it was time to update the book. The 2013 edition is just off the press. The authors had a full house of friends, family, and colleagues on hand to congratulate them. Attorneys Susan Ann Koenig and Angela Dunne at their book launch party. Two books in the new national “divorce series” are off the press. 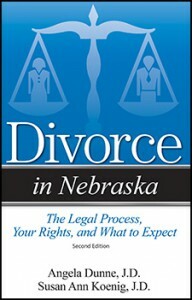 They are Divorce in Nebraska, Second Edition, by Angela Dunne and Susan Koenig of Omaha and Divorce in Alabama by Birmingham attorney Jessica Kirk Drennan. Earlier this past summer, Divorce in California rolled off the presses. It is authored by Debra Schoenberg and Jennifer Knops. More books in the Addicus divorce series are heading to press. 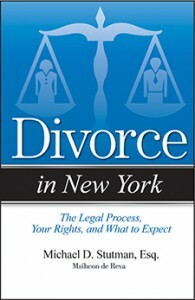 They include Divorce in New York, by Michael Stutman, and Divorce in New Jersey by John Paone and Megan Murray. 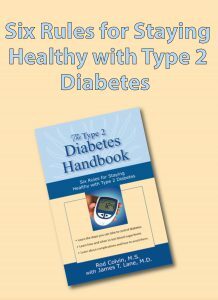 Also heading to press later this fall is another consumer health title: Diabetic Retinopthy—From Diagnosis to Treatment by David Boyer, M.D., and Homayoun Tabandeh, M.D. Linda Battisti and John S. Berry recently appeared on the program Fox Files: Mass Murder on the Great Plains. The Fox program examined the 1958 Nebraska murders, committed by nineteen-year-old Charles Starkweather. His fourteen-year-old girlfriend, Caril Fugate, was with him during the murder spree. The controversy still abounds: was Fugate a willing accomplice or Starkweather’s hostage? 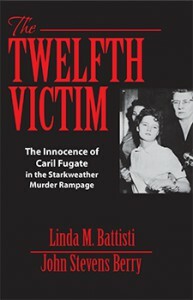 Battisti and Berry are co-authors of the forthcoming book, The Twelfth Victim—The Innocence of Caril Fugate in the Starkweather Murder Rampage, scheduled for publication late this fall. Starkweather, the nation’s first spree killer, killed eleven people in Nebraska and Wyoming in 1958. He was convicted and sentenced to death. Fugate was sentenced to life in prison, but she was paroled in 1973. In the book, Battisti and Berry, both attorneys, lay out a case for Fugate’s innocence. They claim Fugate was treated unfairly legally and ethically. For example, they raise the question: why was Starkweather, who had been convicted of murder and sentenced to death, called as a witness in Fugate’s trial. During the investigation, he offered nine different versions of Fugate’s involvement. He first claimed she was not involved in the slayings, but later said she was an accomplice. According to Publisher’s Weekly, Addicus Books publisher Rod Colvin reports, “Sale of our consumer health books remain strong, especially among titles on chronic conditions. We sell to the trade and are also pleased to report special sales to hospitals, clinics, and organizations. We’ve seen growth in e-book sales—about 30 percent of our sales are now e-books. 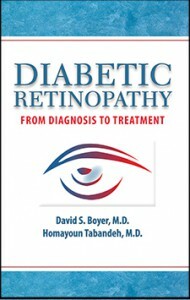 In addition to offering our titles as trade paperbacks, we also offer each title in four e-book platforms.” The house will publish Diabetic Retinopathy—from Diagnosis to Treatment by David Boyer, M.D., and Homayoun Tabandeh, M.D., in November. As Addicus Books continues to develop its series of divorce books by state, two more titles are heading to press. 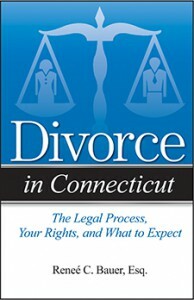 They are Divorce in Louisiana, by attorney Betsy A. Fischer and Divorce in Connecticut by attorney Reneé C. Bauer. Also heading to press: Diabetic Retinopathy—From Diagnosis to Treatment, by retina specialists Homayoun Tabandeh, MD, and Daivd Boyer, MD, both of Los Angeles. Among the books coming off this press this month: Divorce in New Jersey, by Megan Murray, Esq. and John Paone, Esq. Also, Divorce in Illinois, by Steven Peskind will ship from the printer this month. 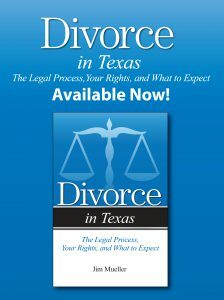 Several attorneys have signed to author books on divorce in their state. 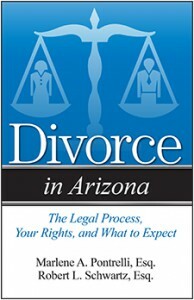 Attorneys Marlene Pontrelli and Robert Schwartz will author Divorce in Arizona. Attorneys Lyne Ranson and Brittany Ranson Stonestreet will author Divorce in West Virginia.